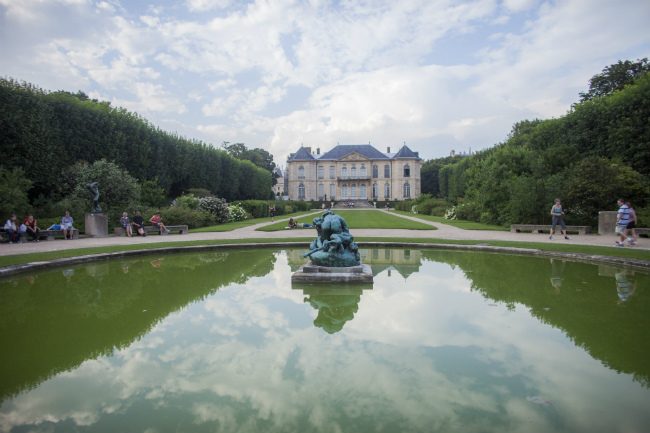 A trip to the Rodin Museum in the 7th arrondissement is always a good idea, no matter the season. Housed in the Hotel Biron (1730), a mansion which once served as Auguste Rodin’s workshop and showroom, the museum is a splendid showcase of the sculptor’s great works, like The Kiss. 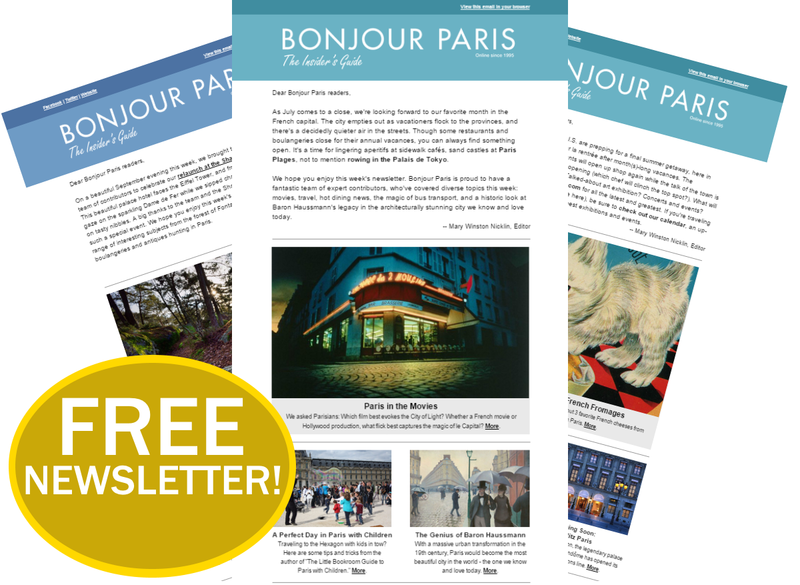 Guided tours (highly recommended) provide deep insights into these masterpieces. 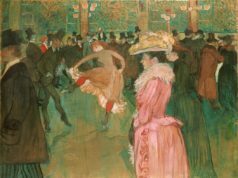 You can also admire sculptures by Camille Claudel, Rodin’s protégé, and Rodin’s collection of paintings by the likes of Van Gogh and Renoir. 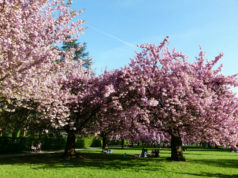 But the spring is a particularly wonderful time to visit the museum and loiter in the mansion’s big garden. 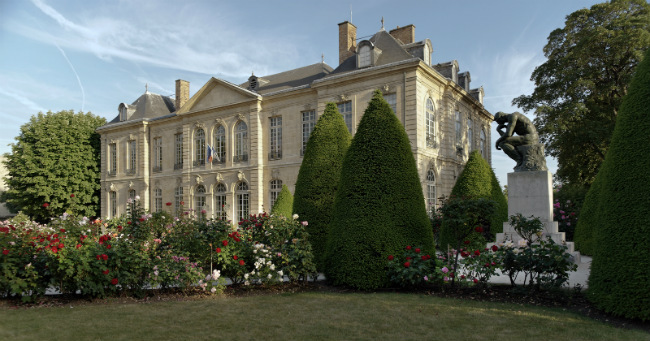 Just steps from the Invalides and the Eiffel Tower, the rose-scented garden is a peaceful haven on the Left Bank. 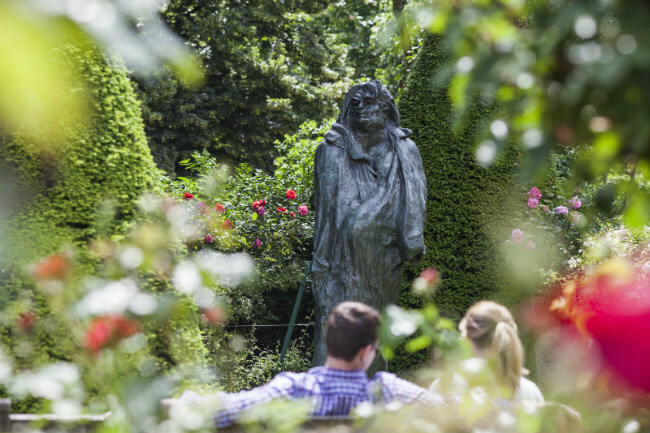 Beneath the towering trees you can take a stroll and come face to face with great Rodin sculptures. 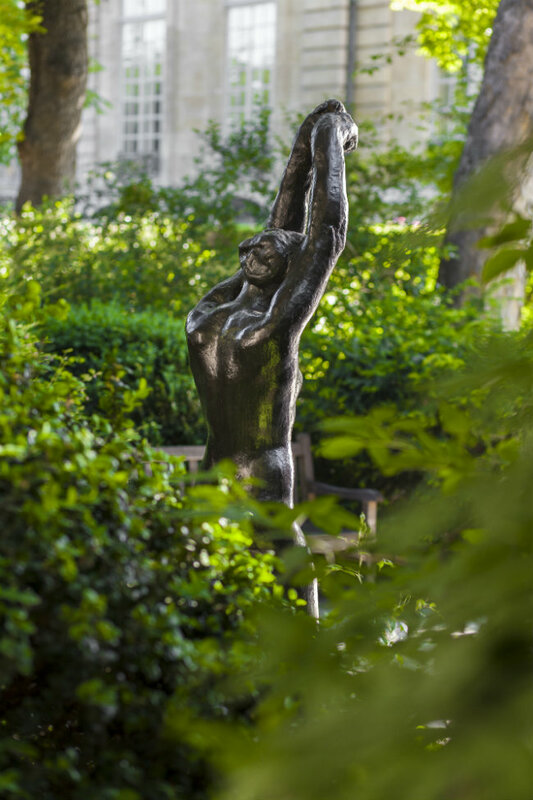 In fact, The Thinker— considered one of the most famous sculptures in the world– has pride of place in the entrance courtyard. This was the first large-scale cast of The Thinker (1902) and it resides poetically in this outdoor oasis. You will also find The Gates of Hell, which an obsessed Rodin toiled over his entire life, never satisfied with the result. 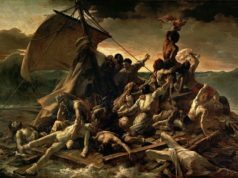 Depicting a scene from Dante’s Inferno, the enormous sculpture (6 meters high by 4 meters wide) is comprised of 180 individual figures. 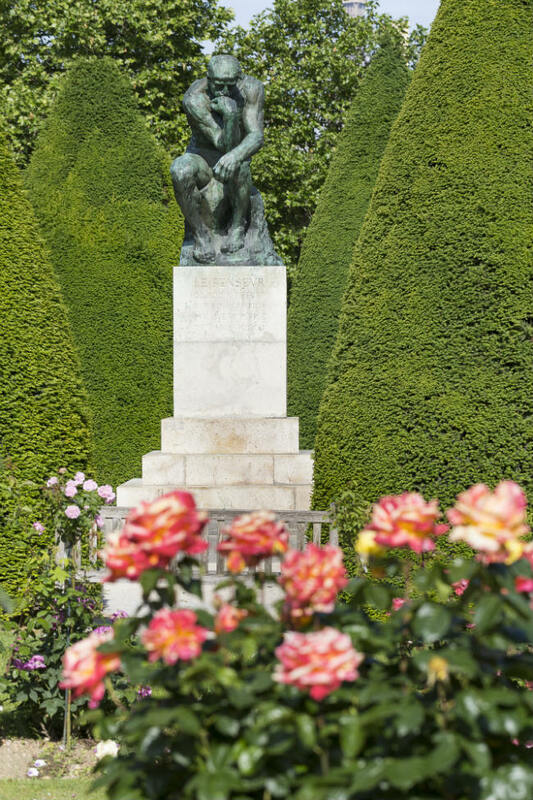 Though Rodin had chosen this location in Paris for his museum, the design of the garden was not conceived until after his death in 1917. 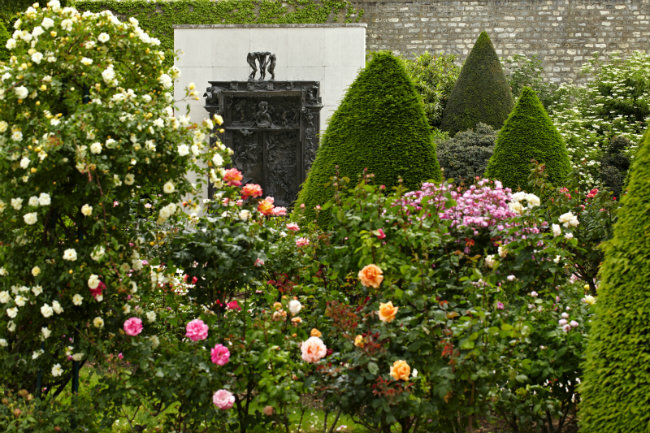 Styled in the 18th century fashion, the green perspective and rose garden offer different atmospheres to showcase the sculptures. After strolling through the garden and museum, take a break at the garden café. 79 rue de Varenne, 7th arrondissement. Closed Mondays. Museum, garden and shop open from 10am to 6:30pm. Last tickets sold at 5:30pm.